Booklets printed from PWD Creative, providing booklets printing services with stationery package deals available. Call us on 01772 312554. In today’s highly competitive market, every business needs to be distinctly unique with the kind of materials used in order to stand out from competitors. Booklets printing are a popular choice for catalogues, brochures, comics, magazines and more. We can print, bind and deliver the number of booklets ordered within a quick turnaround time. If you are looking for a reliable service in Preston, look no further. We offer a complete printing and binding service to suit every customer’s need. Booklets printed in Preston need to be outstanding to catch the eye of the intended audience. No matter how complex you think your publication is, we can guide you through the printing process. Our booklets are produced to an excellent standard to meet your specifications. We know a booklet is a representation of a company and as such, we guarantee brilliant results, a friendly and a reliable service. For a long time now, we have helped many Preston businesses and brands to visually connect with their audiences. From retail to store campaigns and marketing, we have you covered, making sure your brand is engaging. We focus on being professional, personalised and attentive to our clientele. Our experts create quality products within a short time and cost-effectively to meet critical deadlines. When it comes to branding, there is no better way to do it than to use customised booklets printing. Customising a business booklet is a sure way of communicating all the necessary information to customers. We ensure your booklet is not just professional content-wise but the presentation too in terms of its appearance. We include personalised text, product listings, and more. Booklets printed in Preston need to be quick responsive, and this is what you can expect from us. 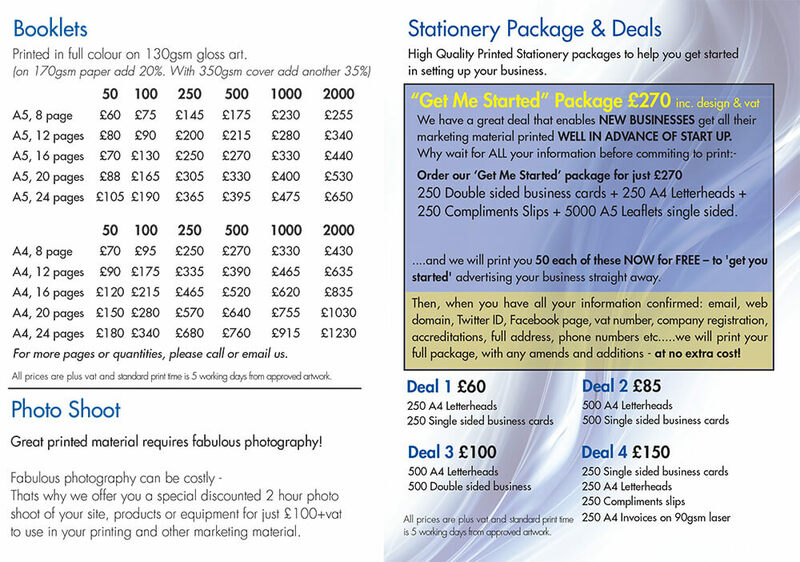 In Preston, booklet printing has proven to be a great marketing and advertising avenue. We deliver eye-catching booklets with targeted information, making the process easy for all your marketing needs. Our booklets allow businesses to brand themselves in a professional manner, one that is memorable and exceptional. A well-arranged and cost-effective booklet can quickly bring your business and brand to life. Consider turning your booklets printing into calendars of events, journals or picture books, which recipients can hold on to. We have easy-to-use booklet templates for convenience. Also, we offer different booklet layouts to ensure the highest standards are met. Whether you need a booklet designed for a campaign, event, conference, or internal office use, we will ensure you are more than satisfied with the end product. Contact one of our experienced experts today on 01772 312554 for a quote or more information.